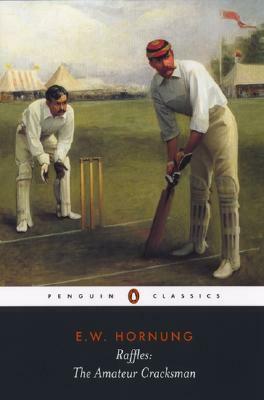 This entry was posted on April 11, 2013 at 12:48 am and is filed under Book Review with tags Arthur Conan Doyle, Cricket, Gentlemen Theives, Professor Moriarty & Sebastian Moran, Raffles & Bunny, Sherlock Holmes & Dr. Watson, Short Stories, Victoriana. You can follow any responses to this entry through the RSS 2.0 feed. You can leave a response, or trackback from your own site.